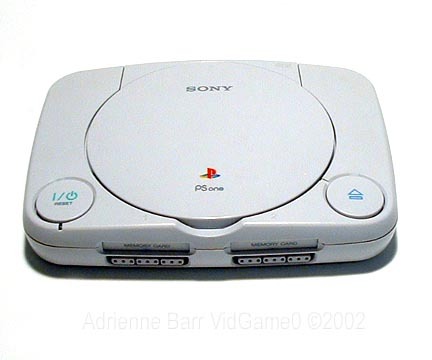 Via their E3 2012 Press Conference Sony have confirmed that PSOne classic support will be coming to the PS Vita this summer. Games such as Tomb Raider and Final Fantasy will be available. Stick with us for all the E3 2012 coverage!